The main idea of the conference is presenting the answers to the question HOW DO YOU ENDOTREAT? 2017 — Opening a second clinic in Etoy. (Switzerland). Referal clinic with a team of 7 veterinarians and 10 nurses. 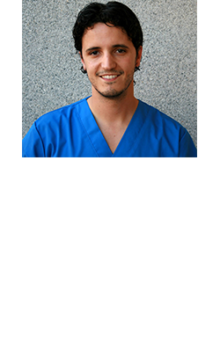 Working as the manager of the clinic, surgeon in laparoscopy, orthopedy, and Interventionnal radiology and Endoscopy. Since 2016 Member of VIRIES society and followed several courses in the American Medical Center in New York. 2011 — Master course AOVET in Davos (orthopedic courses) www.aovet.org Univ Zurich Pr. Montavon TTA Course. Programmation of a vet clinic software working in several clinics. Born in 1976 in Russia. 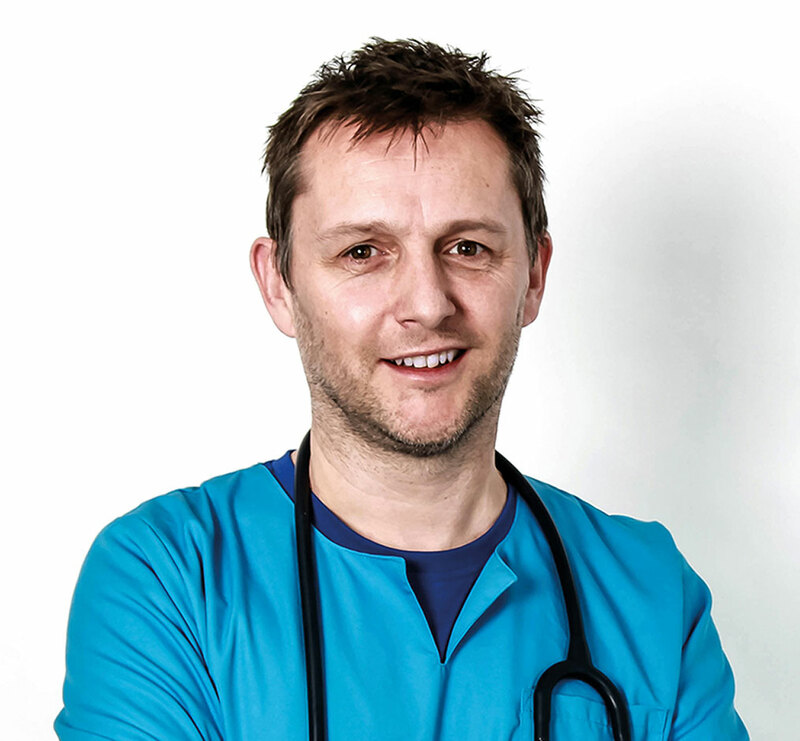 A committed and proactive professional who specialises in the use of mini invasive surgery in small animal practice. The author more than hundred and half printing scientific, practical works (endoscopy, endosurgery, general surgery, implantation) and methodical grants in Russia.  For many years he is engaged in mini invasive diagnostics and surgery, his priority activities a endosurgery.  Scientific director VetEndoSchool VESK™ KARL STORZ in Russia, CIS and Baltic countries for 8 years. During his time VetEndoSchool held for more than two hundred training events (workshops, seminars, trainings, webinars). The owner of numerous awards in the field of research and practical activities of small animal. Diplomant of the incorporated session of Russian Academy of medical sciences. The lector of year is awarded by an award “Gold scalpel” the Moscow International Congress in the nomination. The founder of the project training in the Internet on www.youtube.com/user/MrEndovet (channel MrEndovet) with video clips about small animal endoscopy (more than 1000000 views) and the internet of resources with a photo and video materials on English and Russian language ( www.endovet.su, www.endovet.com) about endoscopic procedure too. Author manuals, training CDs, monographs, books («Transluminal endoscopy cats and dogs (manual)», «Arthroscopy in dogs.» «NOTES in small animal»), on Russian, English and Spanish language. Regularly takes part in master classes 2012-2018 (as an instructor in Russian and English languages) in endoscopy and endosurgery in Ukraine (2012, 2013), Belorussia (2014), Spain (2012), Lithuania (2012-2017) and others countries. Studying the problem of integration between implants from biocompatible materials with body tissues. Studying the conditions of formation of connective tissues while implanting network structures with nanopatterned surface. Experimentally — clinical research and introduction of the concept of biocompatibility of the implant surface. Participation in studying of physiological aspects of a duodenogastral reflux. Group of authors introduced the concept of the aggression index of a reflux. Studied regulation of gastric secretion at duodenogastric reflux. 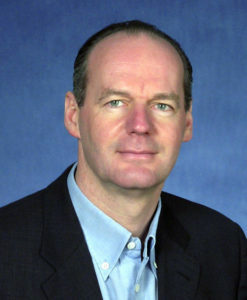 The author of an original technique of transperineal approach for cystolithotripsy at dogs. Developed and first published the technique of nephroscopy in dogs, endoscopic hemilamectomy in dogs, method of arthroscopic reconstraction of CCL, transvaginal endosurgery in dogs and cats. So-author transgastric laparoscopy in dog . 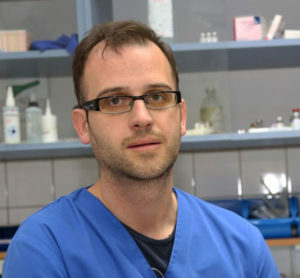 Surgeon, who has biggest experience in different endosurgery, for example in transvaginal approach in dogs and others. Developed different kind of endoscopic devices for veterinary endosurgery. 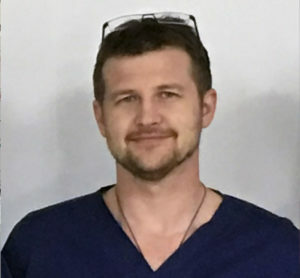 Author and developer of many patented methods and devices for minimally invasive diagnosis and surgery, used in Russia and in other country (Lithuania, the Netherlands, Spain). Has experience in endoscopic diagnosis and surgery in most animalls, birds, fish, farm, zoo, wild, amphibians, sea mammals.  The author more than 10 original patents in endoscopic field. 2002-2017 yy. multiple training on thematic programs surgery endoscopy small animals in Russia and Europe from the leading domestic and foreign experts. ESD (Endoscopic SubMucosal Dissection) a new technic for flexible endosurgery. Clinical case. What’s this ? Applications? Future in veterinary medicine? Especially, PDT is available under endoscopic guidance, and is suggested to be clinically effective for the treatment of recurrent intranasal carcinoma after radiation therapy in dogs. I was born in Japan in 1980. I had begun to keep my dog when I was a child, I dreamed to become a veterinarian to take care of my Yorkshire terrier until the last. 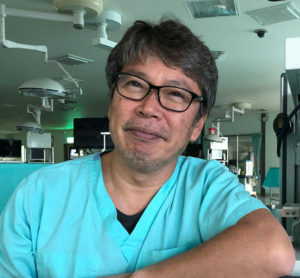 I got a Japanese veterinary license in 2004 when I graduated from the Department of Veterinary Medicine College of Bioresource Sciences, Nihon University. I became an intern at the Animal Medical Center of Nihon University for 4 years because I would like to learn about highly advanced medical treatment. After finished my intern program, I worked at the animal hospital as a hospital doctor for a year. After that, I am working as a surgeon at the Animal Medical Center of Nihon University. I’m also Research Fellow of Laboratory of Veterinary Surgery from 2016. I am really interested in Minimally invasive surgery so far. I would like to be a good small animal surgeon. Endoscopic surgery is one of the awesome treatment of choice for a small animal. 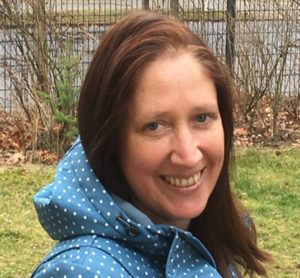 Birgit got her veterinary licence when she graduated from the Department of Veterinary Medicine ( Free University of Berlin ) in 1995. 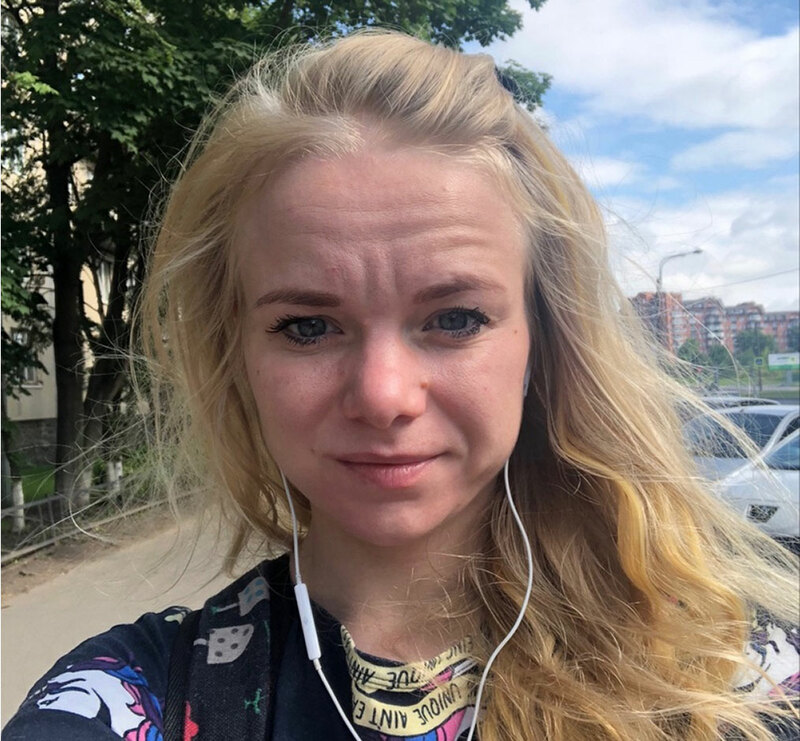 To learn more about small animal advanced medicine, she became an intern at the Small Animal Clinic oft the Free Universitiy of Berlin. She worked there for three years and finished her studies about elbow displasia in dogs in 1998. After that she worked as a surgeon in a private small animal clinic, „Tierklinik Wittenberg“, for two years. She got the German graduation „Fachtierärztin für Kleintiere“. Since 2002, she is one of the leading veterinary surgeons of the Small Animal Clinic Fürstenwalde. For about five years she is doing endoscopy intensively. She is keen on a professional exchange aiming to advance treatment of her patients every day. 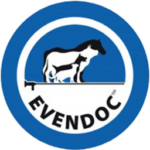 Graduated in 1989 as Doctor in Veterinary Medcine at the State University of Ghent, Belgium, graduated with distinction (now Master in Veterinary Medcine). Effect of bovine somatropin (BST) on the production of superoxide-anions by the bloodfagocyts in cattle. October 2010-June 2012: Supplementary title of Master in Equine veterinary sciences (“Fachtierartz”), graduated with great distinction and promovated with a scription: Potpouri of six special cases revisted in literature. The scription was elected by the board as best of the year and awarded with the Boehringer Inghelheim Award. In 1995: Founder of DAP DEN EIKBOS and association with other colleagues, starting to do small and large animal, in a fully equiped environment. In 20 years of time, the small animal work growed exponential and there was always been a strong need for more specific education. Nowadays we run a small veterinary clinic with 5 vets and 4 nurses. I have nearly 30 years of experience in Veterinary Practice, where Surgery and in particularly minimal invasive surgery and interventional endoscopy/radiology is my main topic of interest. For achieving this, I went trough a continuous international education process and learned from the best! Lecturor EVENDOC 2017(Vilnius: Management of GI foreign bodies: an overview), 2018(Valencia PCCL or not – management of stones in penile urethra) 2019 (Roma A rare case of feline sinonasal aspergilosis) ; ASAEE 2017(Belgrade: Management of GI foreign bodies) , 2018 (Sibenik: 1°Secondary meniscal injury and arthroscopic treatment and 2° Submucosal dissection of a solitary colorectal mass) and SwissVetGroup 2018 (Lausane: 1° Lasertreatment in integument and woundhealing 2° Lasertreatment in GI 3° Lasertreatment in respiratory system 4° Lasertreatment in endourology: An overview how to incorporate Lasersurgery, demonstrated by means of a case (35) overview. Interventional Radiology and endoscopy: 2011 Lasersurgerycourse Giessen (ESAVS), 2012 Praktische workshop therapeutische en chirurgische laser (CO2 laser), 2013 Stenting dry Lab Rome ECVS, 2013 Intensive Laboratory Training in Vascular and Non-Vascular Image Guided Procedures = Infiniti (Paris), 2018/01: AMC New York: Endourology I. 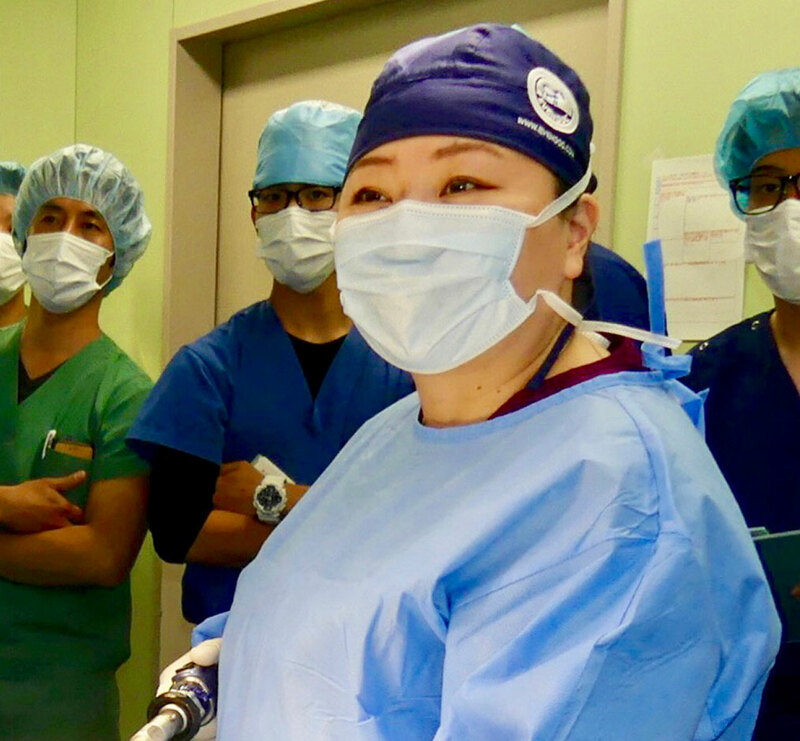 A one to one training in urology: cystoscopy,urethral stenting, urethrastenting, collagen injection, SUBplacement,… , 2018/12 AMC New York: Endourology II A one to one training in urology: cystoscopy in depth, stonemanagement by Ho:YA Gand PCCL , AUS, ectopic ureters diagnosis, imaging under fluo, treatment with Laser(diode and Ho:Yag and the different approach), perineal aproach in male dog (US, RX, endoscopy). Languages:Dutch, French, English, German, Italiano. Vaginohysteroscopy. Endoscopic cyst vaporization in dogs with cystic endometrial hyperplasia(CEH). Vaginoscopy of pregnant dogs. Clinical cases of diagnostic and operative vaginohysteroscopy as a method of CEH treatment and prevention. 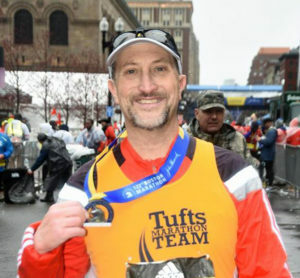 In 1998 he finished The Agrarian College and then he worked as a junior veterinarian in Small Animal Veterinary Clinic. In 2001 he entered Moscow State Academy of Veterinary Medicine and Biotechnology named after K.I.Skrjabin. Alongside his studies he started working in the clinic and in the German Shepherd Dogs kennel.After graduating from the Academy he was appointed Chief Veterinarian of Russian School of Guide Dogs of All-Russian Association of the Blind.Under his direction there have been several significant changes in School- a new modern veterinary clinic of reproduction and artificial insemination of guide dogs was established, a modern operating room with high-tech equipment for minimally invasive surgery was organised, he designed and introduced plans for reconstruction of the buildings where the dogs are kept, and a new breeding center for puppies was built. Since 2012 he has been improving his qualifications at VetEndoSchool and at Karl Storz training center. 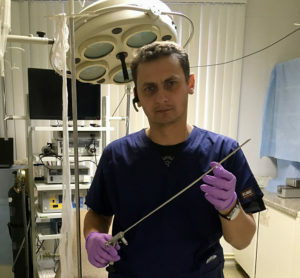 Since 2013 he has started to perform vaginohysteroscopy on dogs in order to examine the condition of their uterine bodies and to develop minimally invasive treatment methods of reproduction organs. 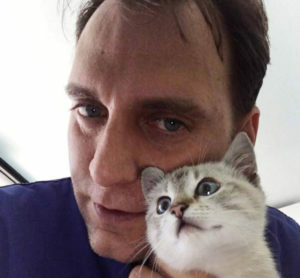 He is a member of Russian Veterinary Society for Reproduction. This presentation will look at the relative benefits of various wavelengths of available surgical lasers for a variety of clinical indications in small animal soft tissue endosurgery. This will include endosurgery of the ear, rhinarium, lower urinary tract, alimentary system, and respiratory system. Our experience of using monopolar coagulation for treatment intramural ectopic ureters in female dogs. Technical features and long-term results. Special: minimally invasive surgery, endoscopy, soft tissue surgery. Area of interests: small-access surgery, soft tissue surgery, endoscopy, interventional radiology. In 2012 graduated with honors from the Academy of Veterinary Medicine. Academy of Veterinary Medicine. The main interests were about oncology and nasal tumors dogs. «Elvet». During this time, under the guidance of senior colleagues, made the first steps in surgery. events organized by the St. Petersburg Veterinary Society, watching webinars, and communicating with experienced senior colleagues. But soon understand that this is not enough and it is necessary to find out new relevant sources. In 2015, joined to American Veterinary Endoscopic Society (VES). of Veterinary Interventional Radiologists (VIRIES). 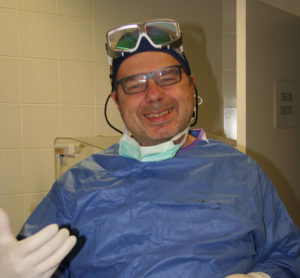 USA (Pennsylvania, USA; Barcelona, Spain) provides an opportunity to improve surgical skills.  Russia (Saint-Petersburg, Omsk, Tomsk, Volgograd, Sochi, Crimea, Lipezk) , as well as a teacher in practical courses in soft tissue surgery. 2016-2018 US Society of Veterinary Interventional Radiologists (VIRIES). 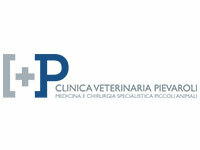 Live online transmission from Clinica Veterinaria Pievaroli. Born 1976 in Croatia. In 2007. 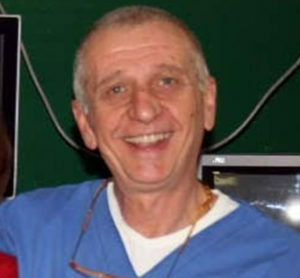 He graduated at Faculty of Veterinary Medicine University of Zagreb. 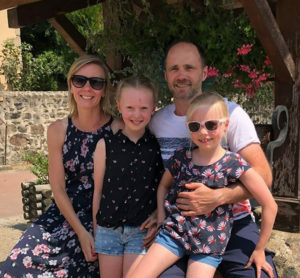 Veterinary surgeon and partner at veterinary clinic More. Among the first veterinarians specialised in minimally invasive methods in Croatia.  Vicepresident of Association for Small Animal Endoscopy and Endosurgery and volunteering surgeon at wildlife hospital Sokolarski centar. All EVENDOC participants are invited to the Gala Dinner in the restaurant (DOMUS ALTIERI BISTROT, www.domusaltieri.it Via del Gesù 94 zip 00186 Roma, tel +39066990110). We ask everybody to bring the national costumes or just some elements of the costumes of the countries of their origin. Best 3 costumes will be awarded by SPECIAL PRIZES of THE ORGANIZATIONAL COMETEE ! Laparoscopic Multiple biopsies in a cat. 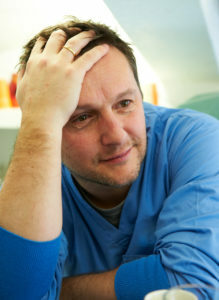 He graduated in Veterinary Medicine in 2002/2003 at the University of Perugia. centers in the Netherlands, Belgium, France, Spain and the USA. 2004/2006 Internship at the University of Bristol under the supervision of Prof. Peter Holt dipl. 2008/2011 Master in Oncology of Domestic Animals at the University of Pisa. 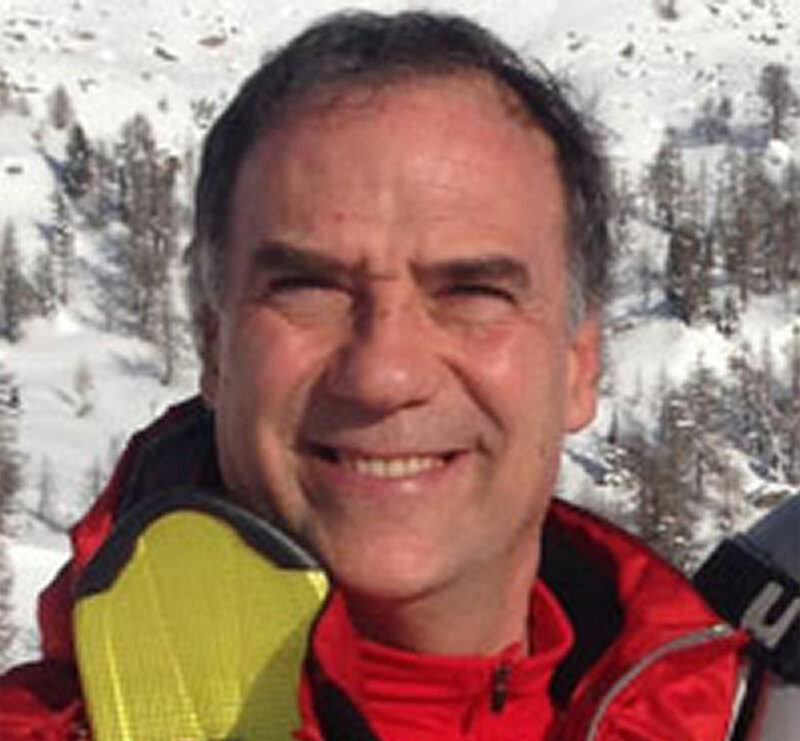 Turin under the supervision of Prof. Paolo Buracco dipl. E.C.V.S. 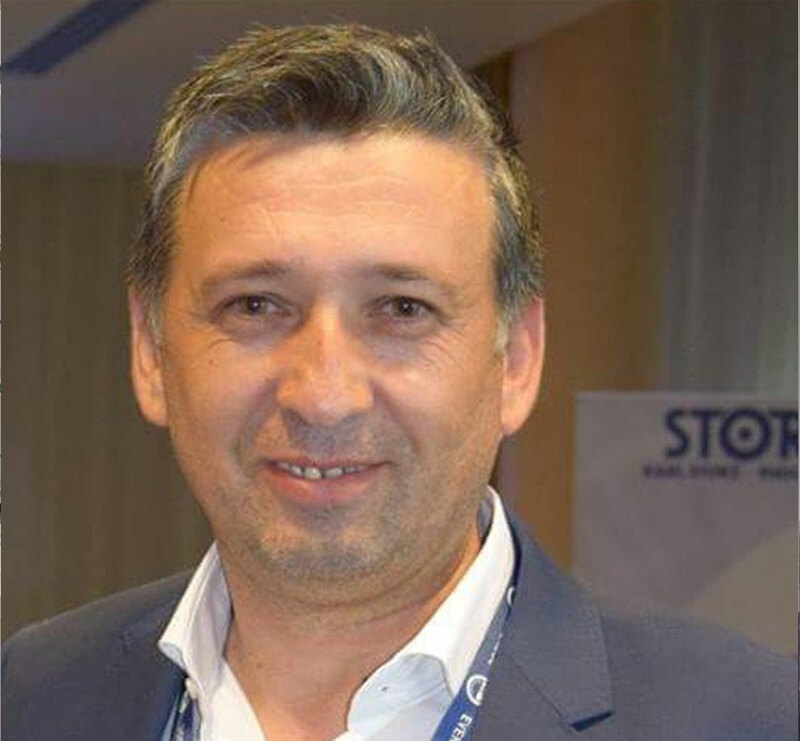 Currently Coordinator of the Surgical Study Group (AIVPA), co scientific director of SICEV. He presents numerous reports and brief communications at national and international congresses. He is the author and co-author of indexed papers. Always attentive to innovative techniques. Ivan Jevtic — Dr.spec vet. EXPERIENCE Veterinary clinics IVAVET, Belgrade, Serbia – March 2001.- Currently Veterinary clinic BLACE, Blace, Serbia: January 1999. – March 2001. The Faculty of Veterinary Medicine, Belgrade, Serbia: March 1998.- January 1999.
Who was reffered for penile amputation and uretrhostomie? Developed high interest in surgery and followed lots of national and international courses. Thoracoscopic lung lobectomy for treatment of canine pneumothorax. The lobectomy has been achieved by using GIA stapler, ligating loop, hemoclips and/or suture ligation for the treatment of pneumothorax in 6 dogs with non-tumoral diseases and a dog with lung adenocarcinoma. The suitable patient’s position and trocar location are discussed for thoracoscopic lung lobectomy. Two port laparoscopic treatment was performed with endotip 5 mm. The dissection of the ovaric ligament was performed with diode laserr. The fiber laser was put in the second endotip. The use of the laser allows a cut really very near the ovary. Could be a good alternative to the use of other device. This strument in this case is very cheap because the fiber can be used more time. Giant inguinal laparoscopic hernia repair in dog (Asian Shepard). Mini Laparoscopic cat spay with JustRight Sealer. Experience of a relatively new pediatric responsive vessel sealer in 15 cases. In 2018 we started to use the Just Right ™ Vessel Sealing System to perform female cat spay, with 3mm instruments. Since we introduced the sealer the surgery became easier and quicker.  Gabriele Tenti graduated in 2002 from Vet School in Pisa University Italy. 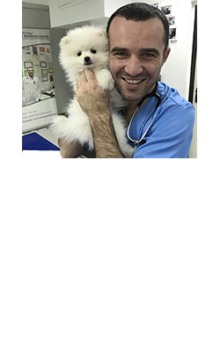 In 2006 he completed MSc in Veterinary laboratory Medicine and Biochemistry also in Pisa. In 2015 completed the ESPVS GP Certificate in Exotic Animal Practice. 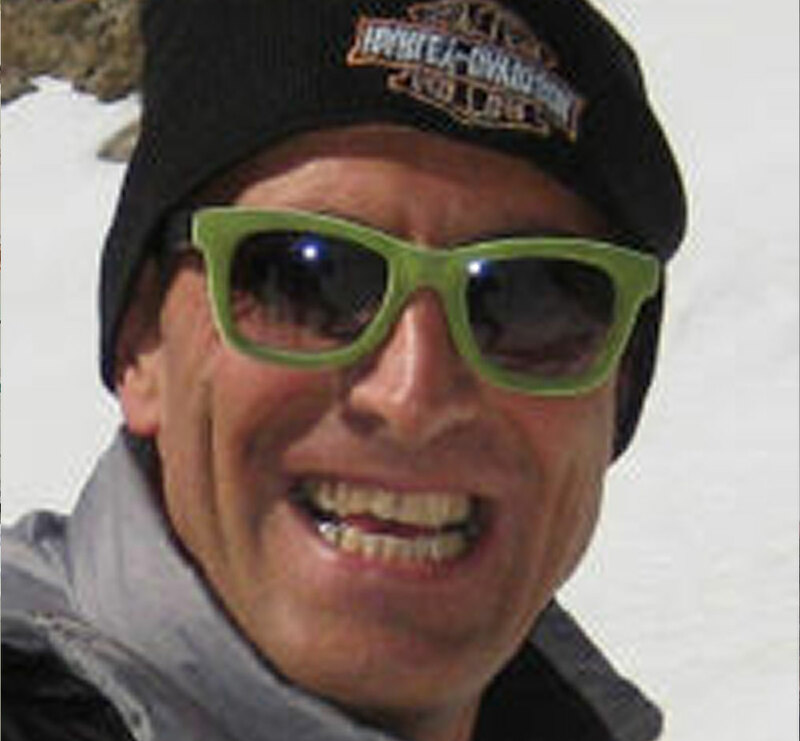 Gabriele has always worked in small animal/ exotics practice in Italy, Uk and the Middle East. 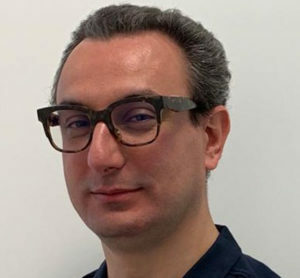 Since 2011 he is Chief Veterinary Officer at Parco Gallorose Zoo in Tuscany Italy and since 2015 Clinical Director of Clinica Veterinaria Borgo Nuovo , a small animal veterinary practice accepting some referred cases in Small Animal and Exotics rigid and flexible endoscopy. Gabriele Started to practice flexible endoscopy in dogs in 2007 and rigid endoscopy initially in birds in the same year, attending the first meetings and wetlabs.  Since 2009 laparoscopic surgery and endoscopy in small animals has become his main professional interest. From 2015 he is member of SICEV. Dr. Loris Pazzaglia - PRESIDENTE S.I.C.E.V. Laureato a Bologna nel 1980 direttore sanitario della Clinica Veterinaria Galilei Ha iniziato a interessarsi alla chirurgia mininvasiva nel 1995 dopo un seminario in Belgio, da allora ha seguito corsi in Francia Spagna e in Italia utilizzando tecniche di chirurgia endoscopica in svariate procedure sia in animali da affezione (cani e gatti) che in animali selvatici (orsi, tigri, primati). Attualmente il suo interesse primario è volto alla divulgazione di queste metodiche. Fausto Brandao — VATS- Video assisted thoracic surgery. Complications and case selection in 3 different cases. 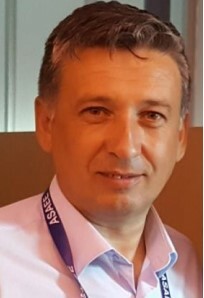 Paolo Corteli Panini — 2015-2018. 19 female patients with intramural ectopic ureter treated with YAg laser. David Sobel — Lasers in Endoscopic Surgery: which Laser is best for me? The conference will be organized in the beautiful Roma – one of the most amazing cities of the Italy. Best 3 costumes will be awarded by SPECIAL PRIZES of THE ORGANIZATIONAL COMETEE!